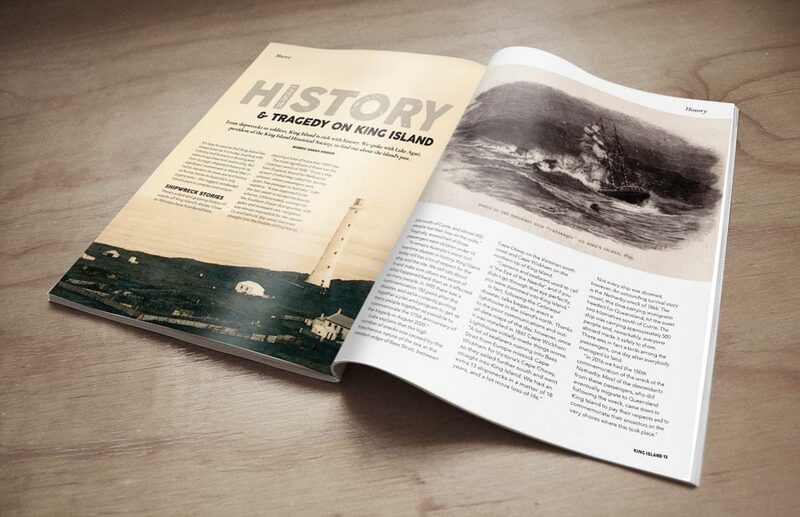 King Island's magazine came about after publisher Michelle Hespe travelled to King Island to create some content for magazines and social media. Having already fallen in love with King Island a decade earlier, and being a big fan of off-the-grid beautiful places, Michelle began working with King Island Tourism to create a magazine that would spread word of this beautiful, pristine island. 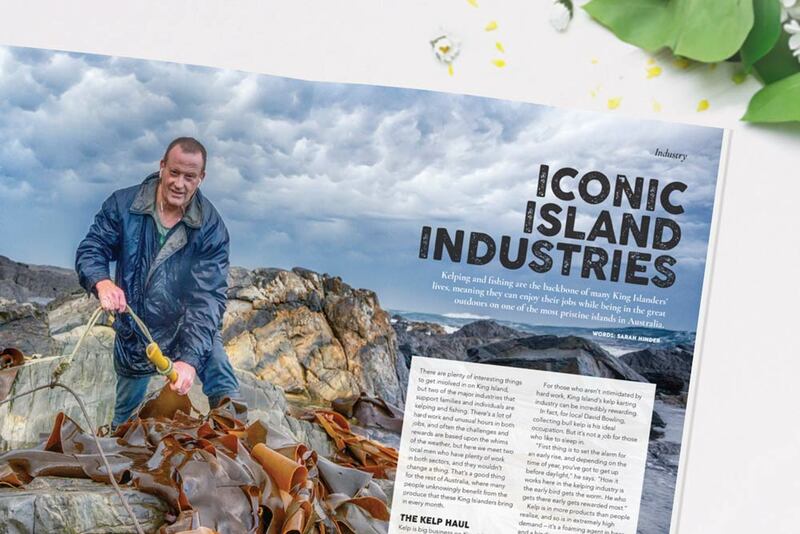 King Island Tourism wanted to create a magazine that was not just a typical travel magazine highlighting things to do and see, but rather a series of stories that capture the industries and people of King Island. It's the people and their day-to-day life that visitors to King Island fall in love with, and so this magazine focusses on the wonderful experiences that King Island has to offer, with all stories including interviews with locals. The photography and the quotes from those who love King Island are what bring this gem of a magazine to life.